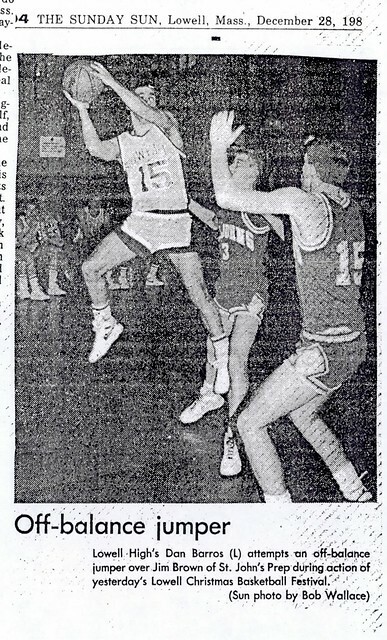 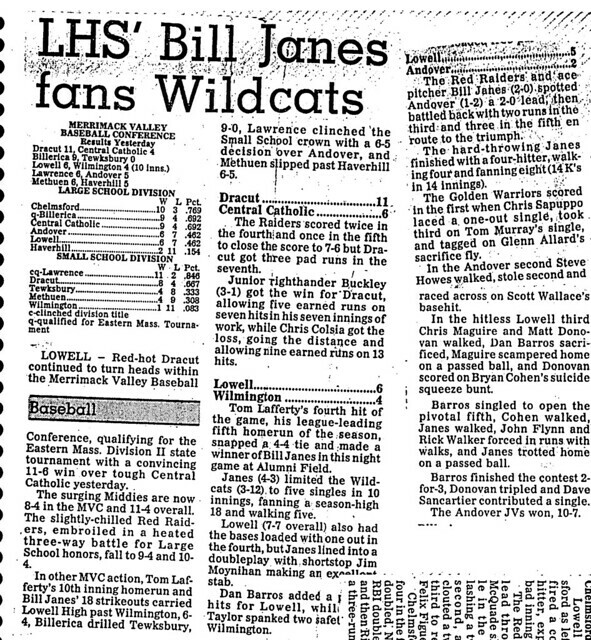 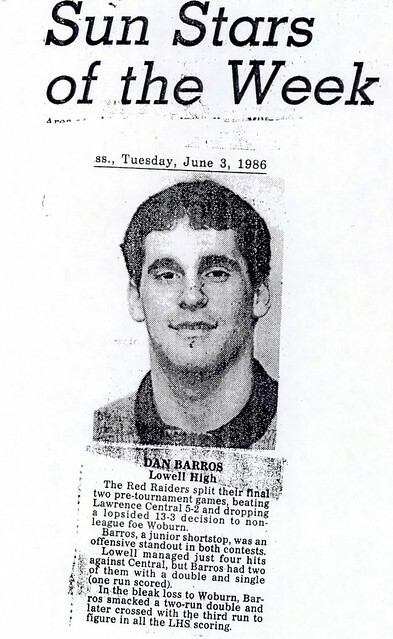 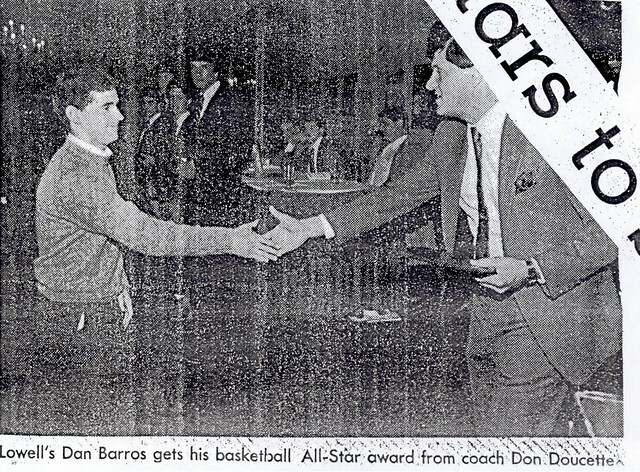 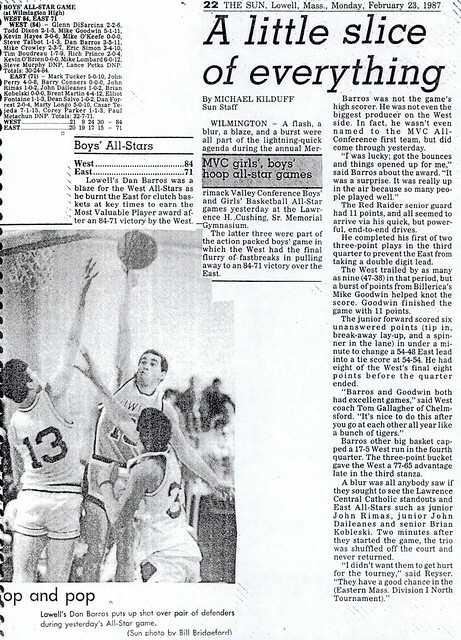 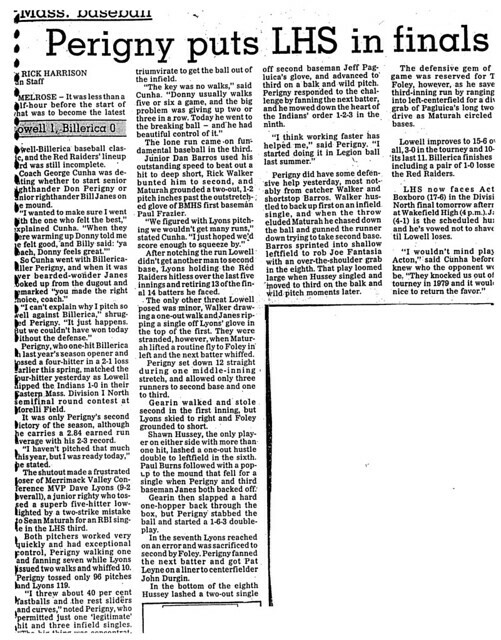 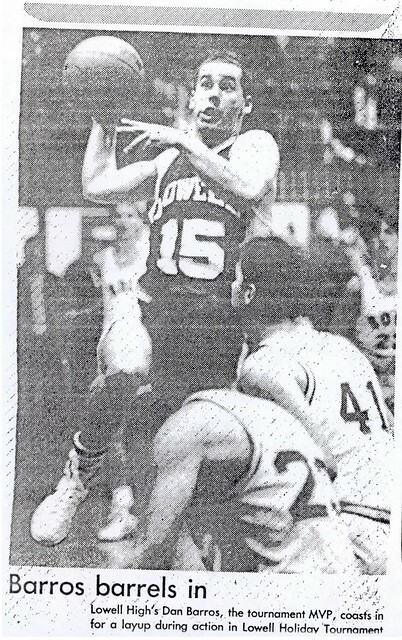 Despite not being huge in physical stature Dan Barrows was a giant on the basketball court and the baseball field, parlaying his blinding speed and quickness into a career that mark him as one of the outstanding performers at Lowell High School during the 1980’s. 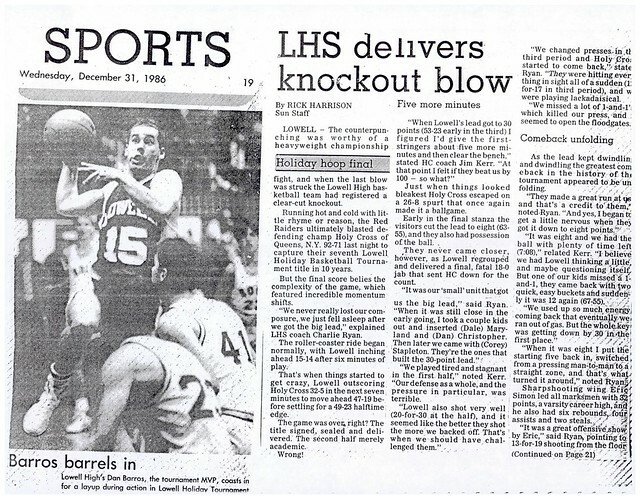 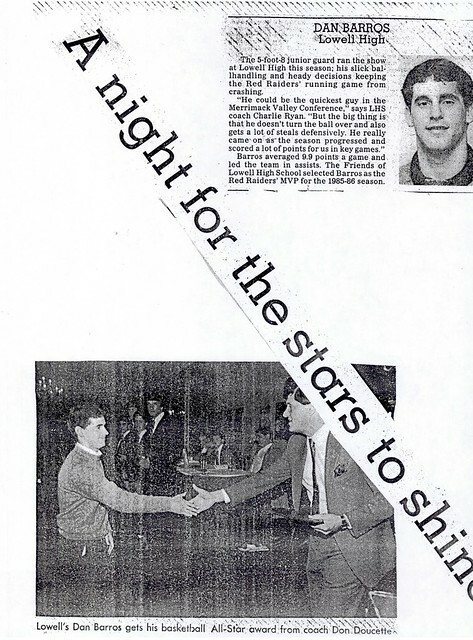 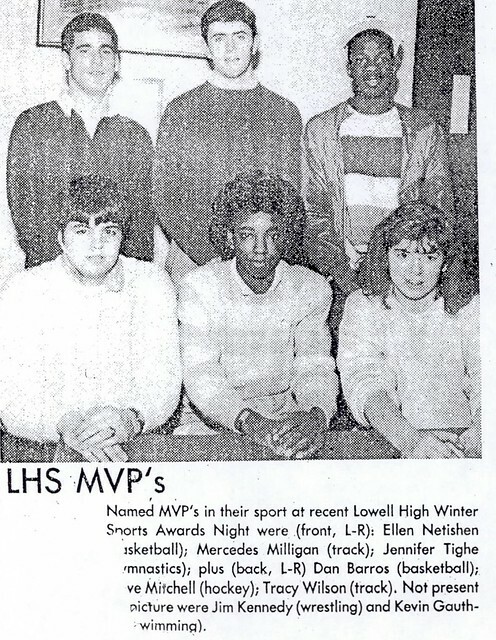 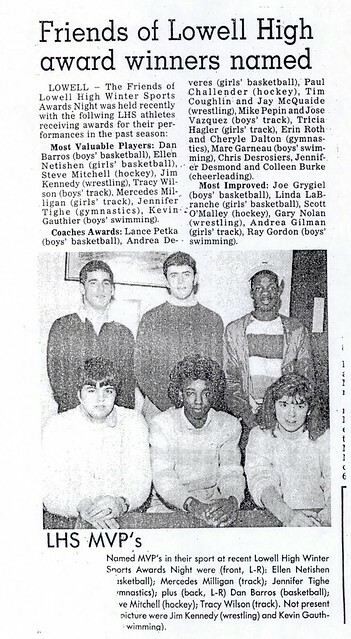 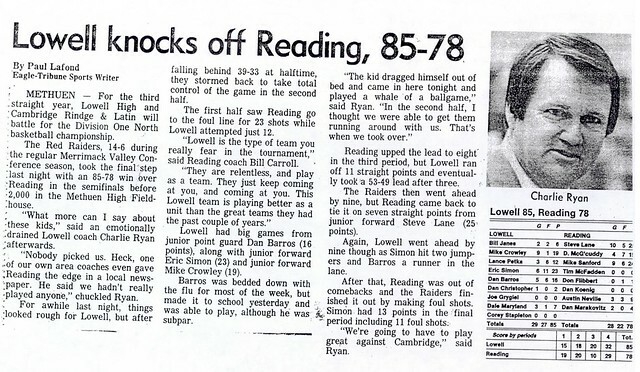 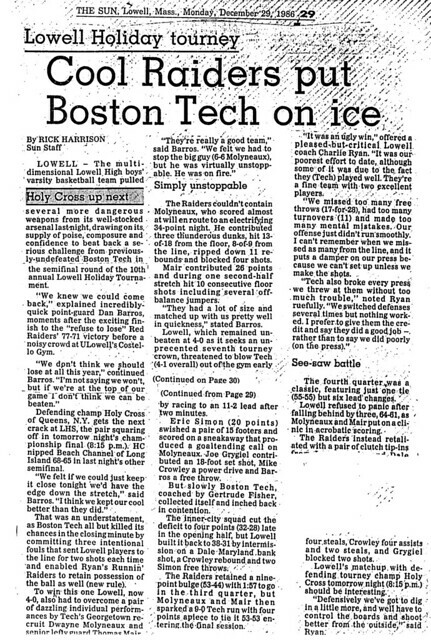 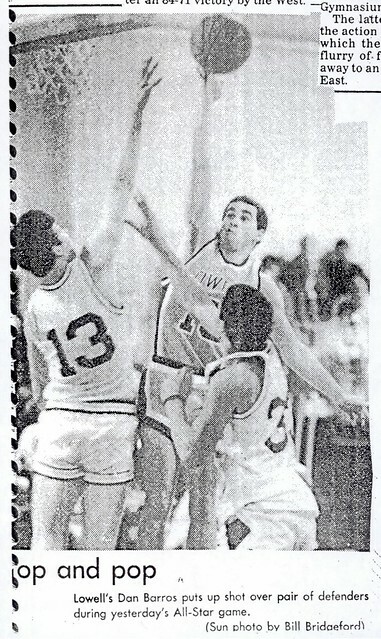 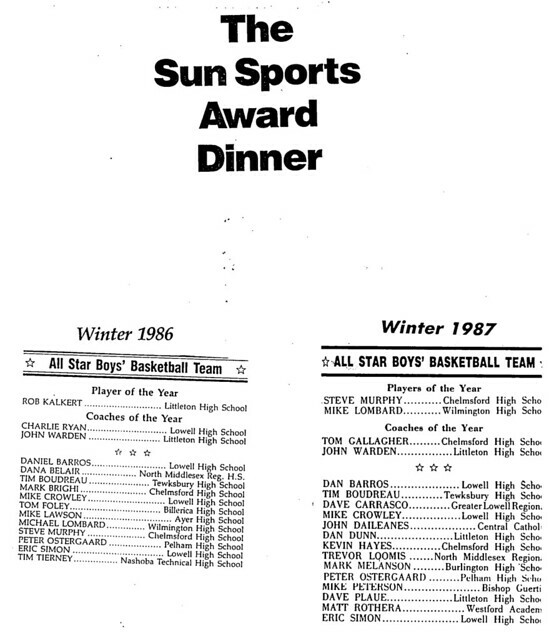 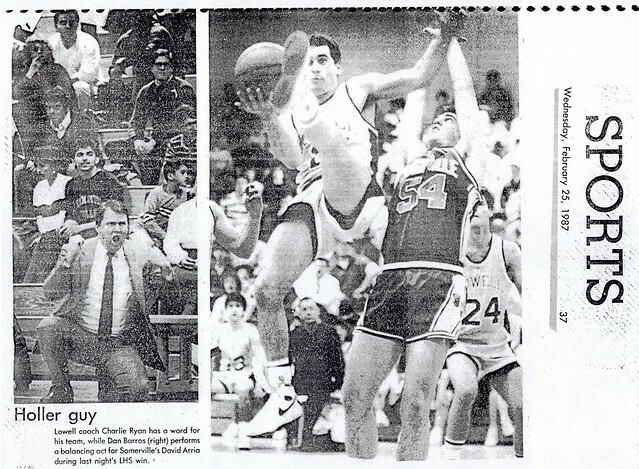 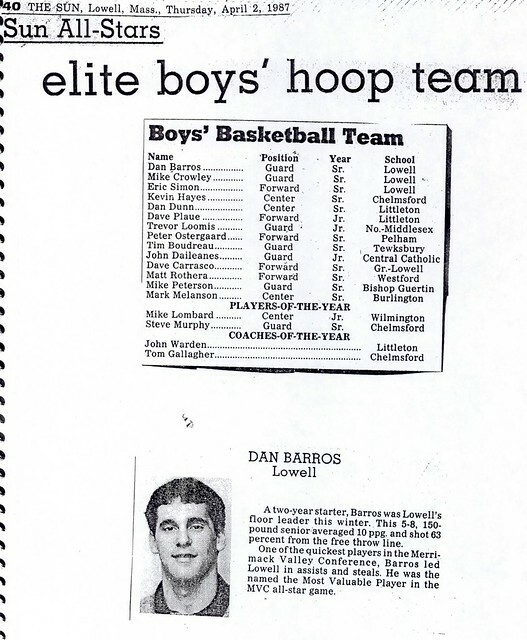 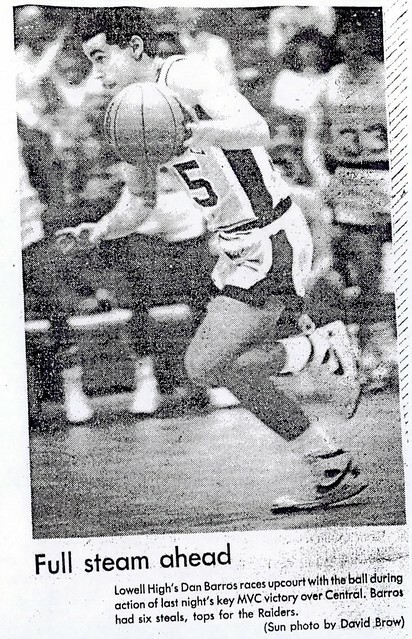 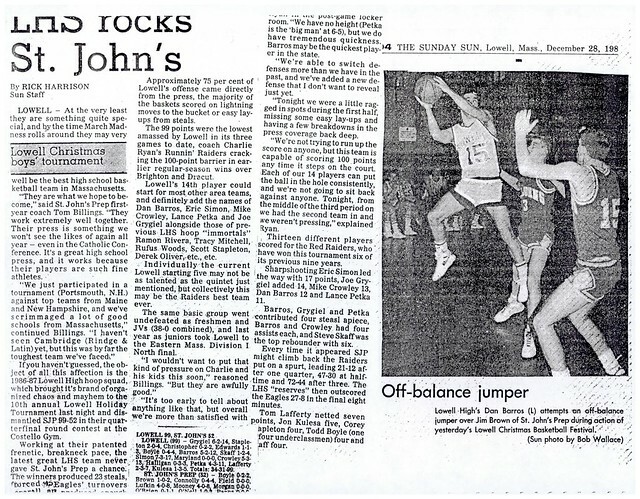 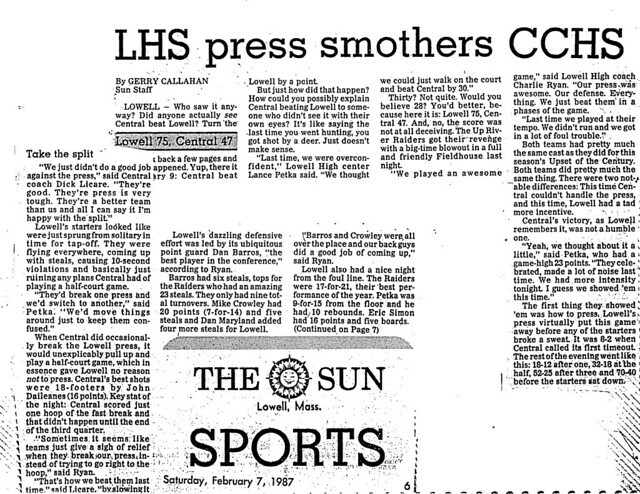 Dan started at point guard during both his junior (1985–86) and senior (1986–87) during the heyday of legendary Coach Charlie Ryan’s run as Lowell High School hoop mentor, earning Lowell Sun All-Star and team MVP honors during both seasons. 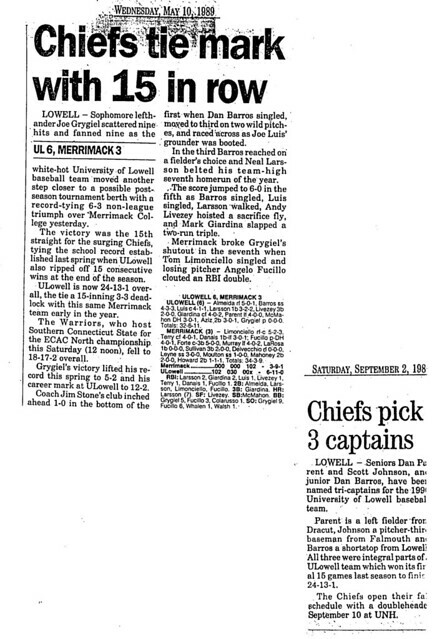 Renowned as one of the fastest players in the Merrimack Valley Conference, Dan directed the Red and Gray’s up-tempo style flawlessly, consistently leading the Raiders in both assists and steals. 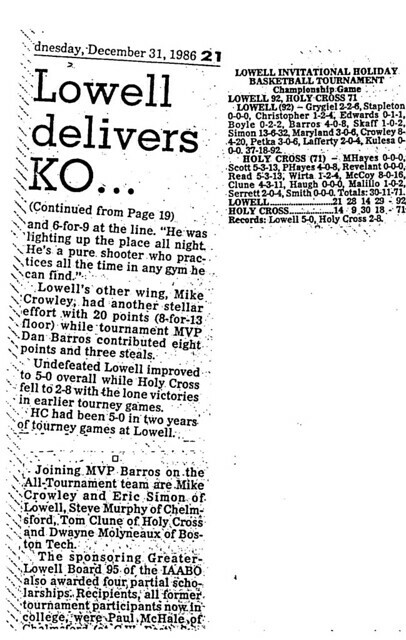 During his junior season, Dan was named the MVP as Lowell captured the Championship of the prestigious Greater Lowell Holiday Tournament. 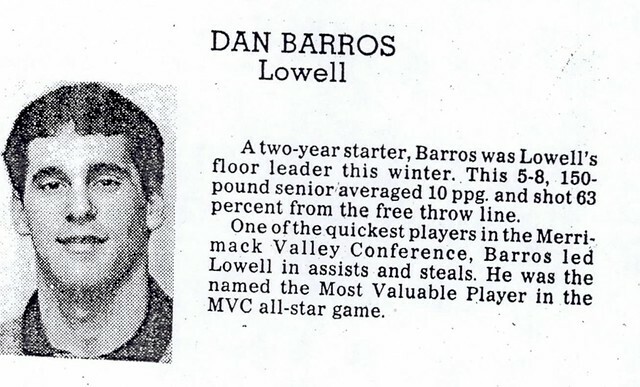 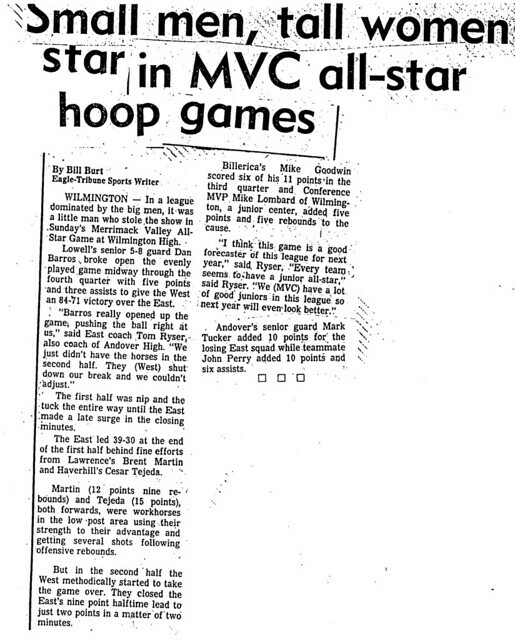 Dan was also named MVP of the MVC All-Star Game. 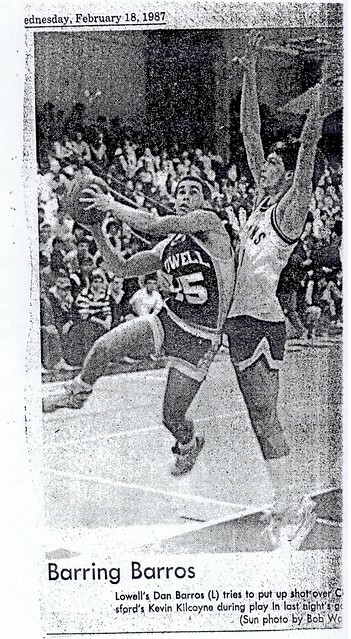 Dan was at his best in the post-season, helping to lead the Red and Gray to their 3rd consecutive Division I North Title game. 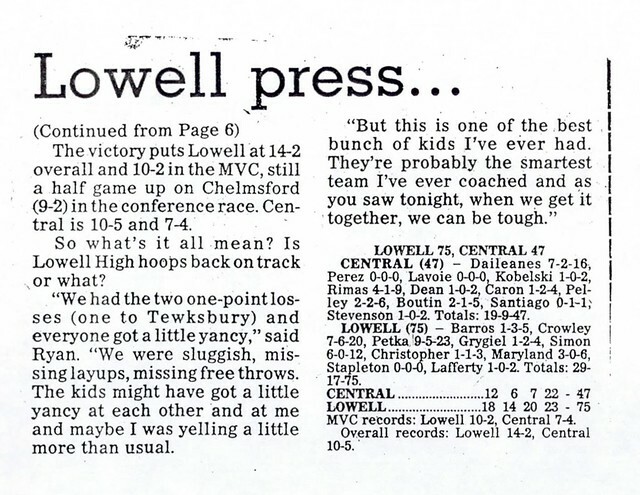 Suffering from the flu, Dan crawled out of a sick bed to score 16 points and direct Lowell’s offense in a come from behind semi-final victory over Reading. 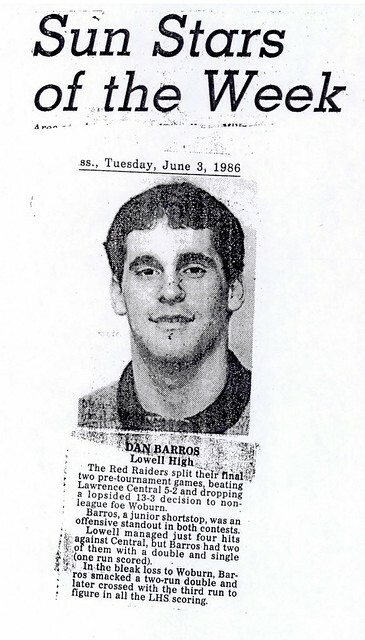 As a senior, Dan was team Tri-Captain and MVP of another successful Raider squad. 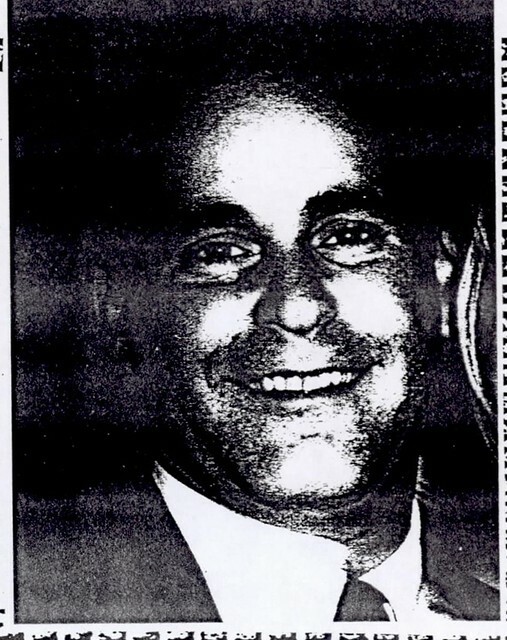 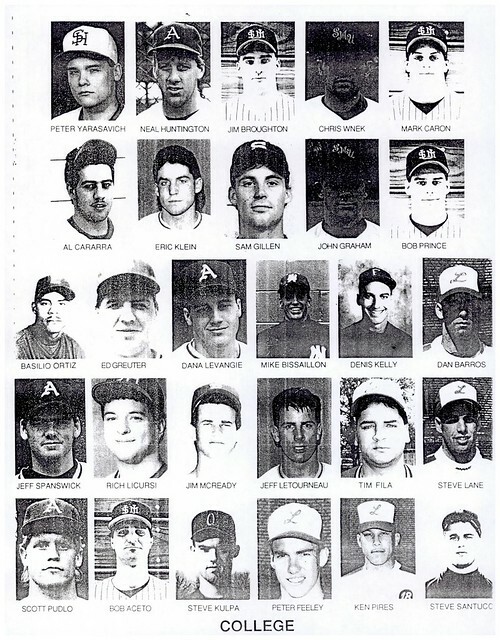 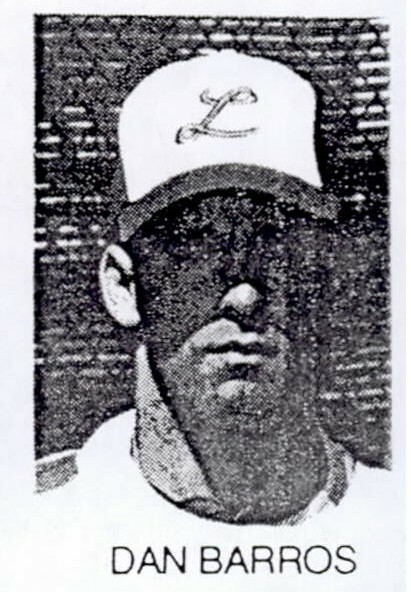 Dan was a three-year starter at shortstop for Coach George Cunha’s LHS baseball squads. 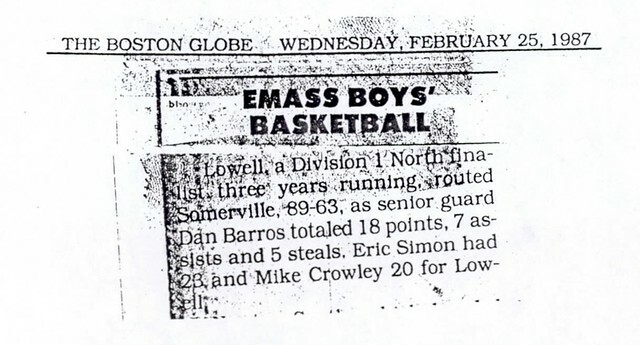 As a junior, the slick-fielding Barros was instrumental in helping the Red and Gray reach the Eastern Mass Division I North Championship game. 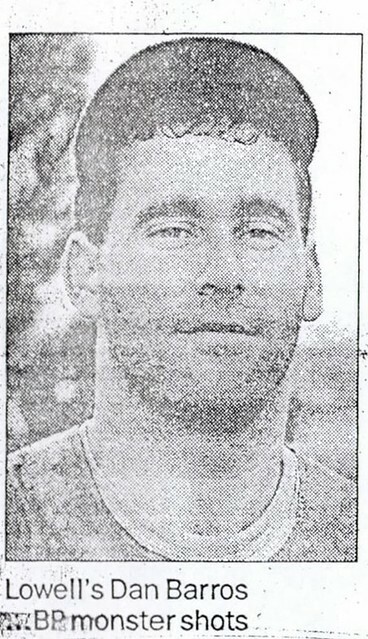 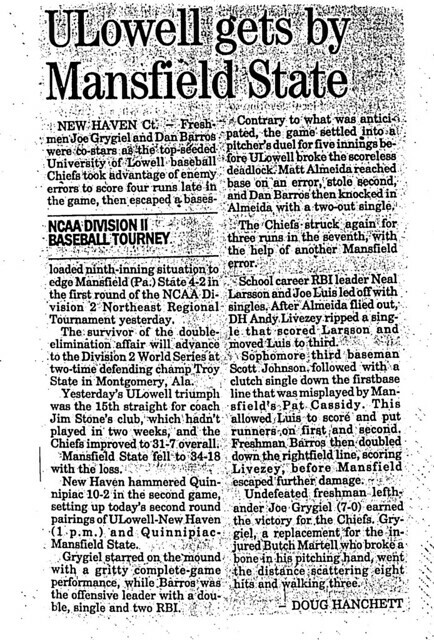 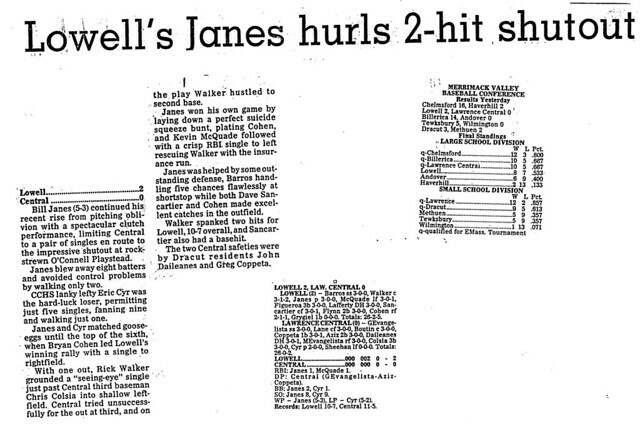 In a 2–1 quarterfinal victory over Somerville Dan hit a home run on the game’s first pitch and later was the pivot man on a game-ending 4–6–3 double play with the bases loaded. 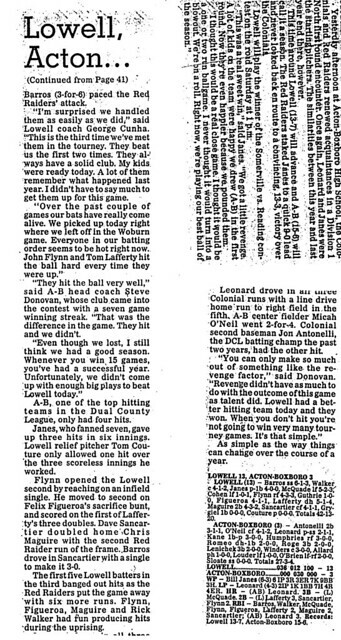 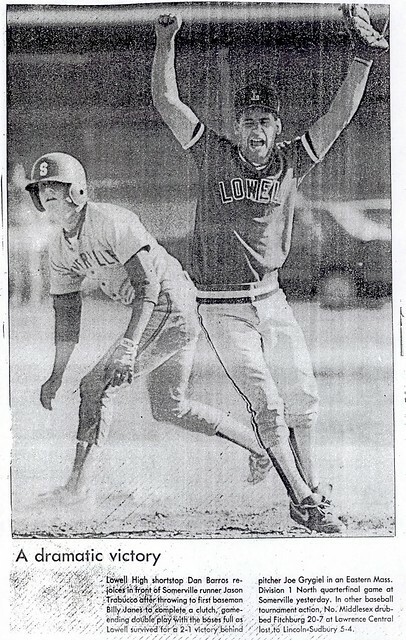 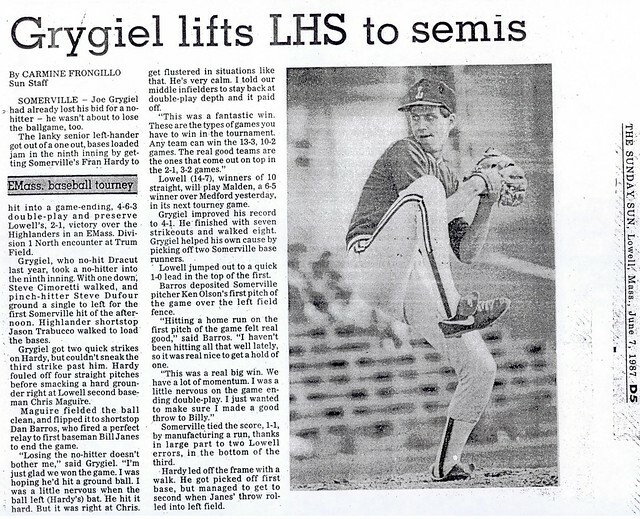 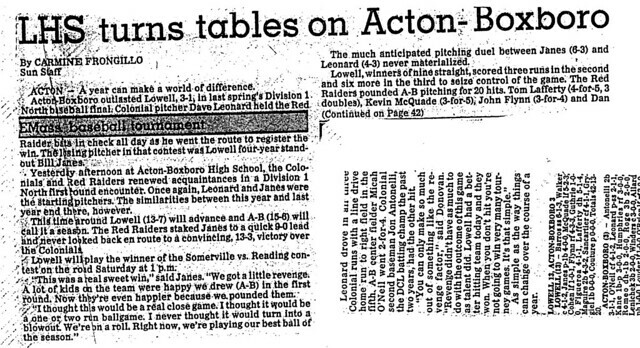 As a senior Tri-Captain in 1987, Dan continued to anchor the Raider infield at shortstop and led the team with 14 stolen bases as Lowell once again advanced deep into the State Tournament. 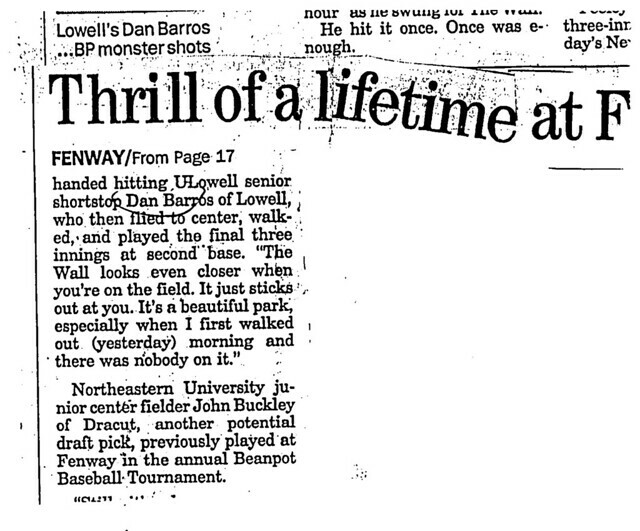 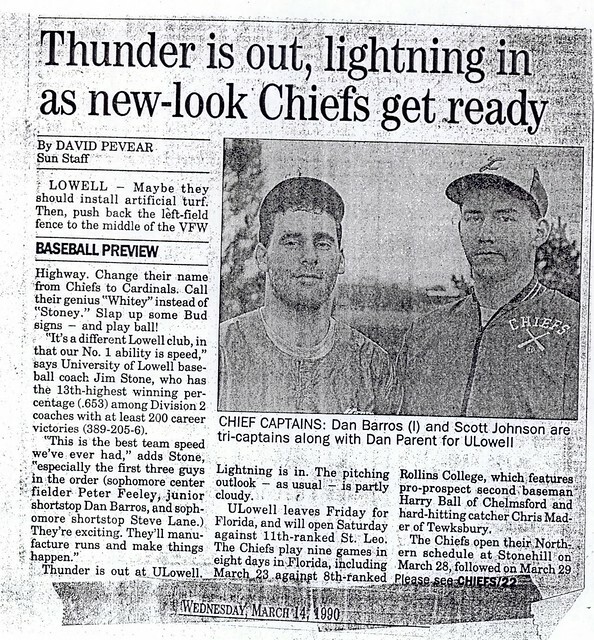 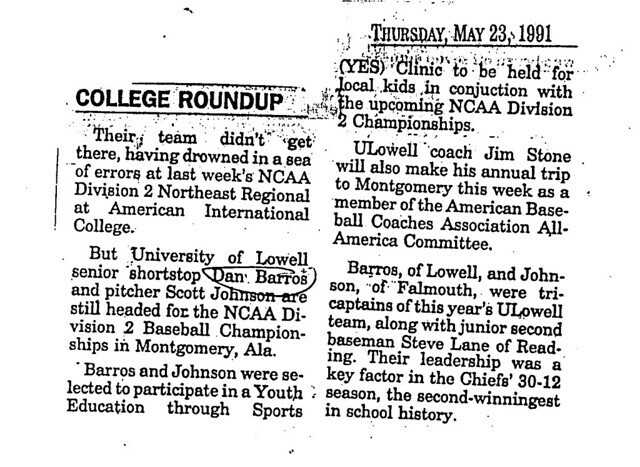 Dan attended NCAA 2 Division power University of Lowell on a baseball scholarship after graduation from LHS. 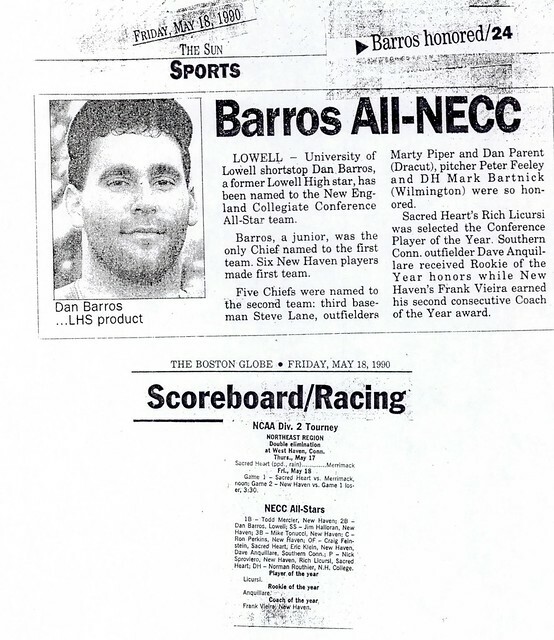 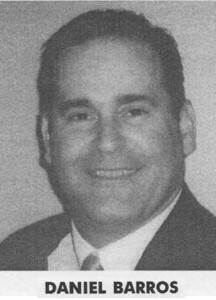 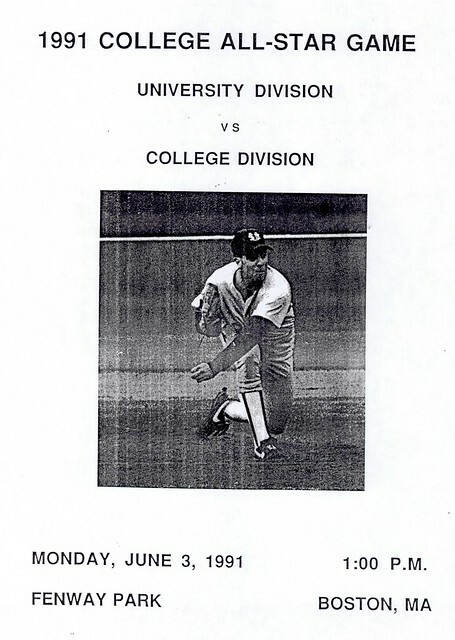 A two-time team Captain and four-year starter at shortstop for the River Hawks, Dan was selected to the NCAA Division II Regional All-Tournament team during his freshman season (1988) and was a first team New England Collegiate Conference selection in 1989, 1990 and 1991. 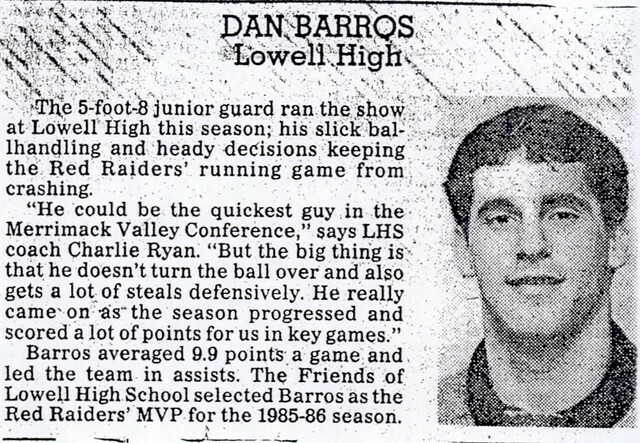 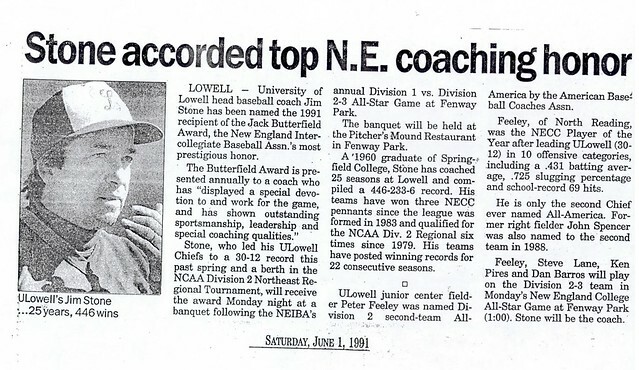 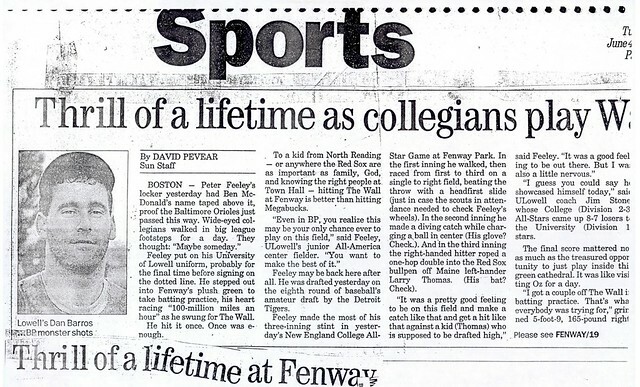 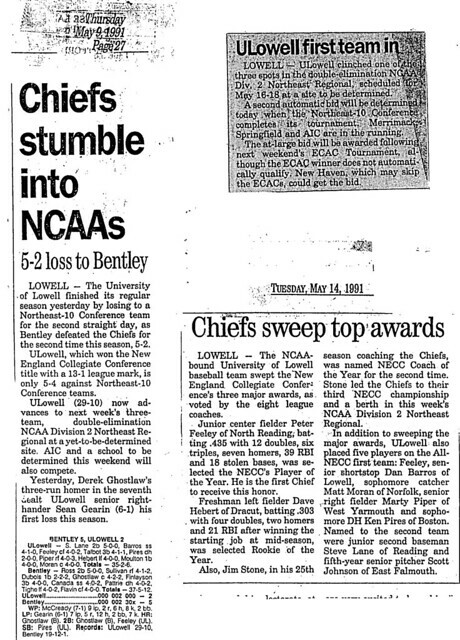 As a senior in 1991, Dan won the Student-Athlete Award for baseball and played at Fenway Park in the annual All-New England All-Star Game. 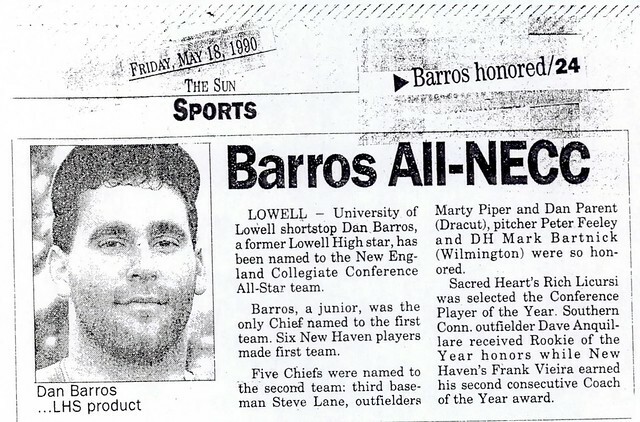 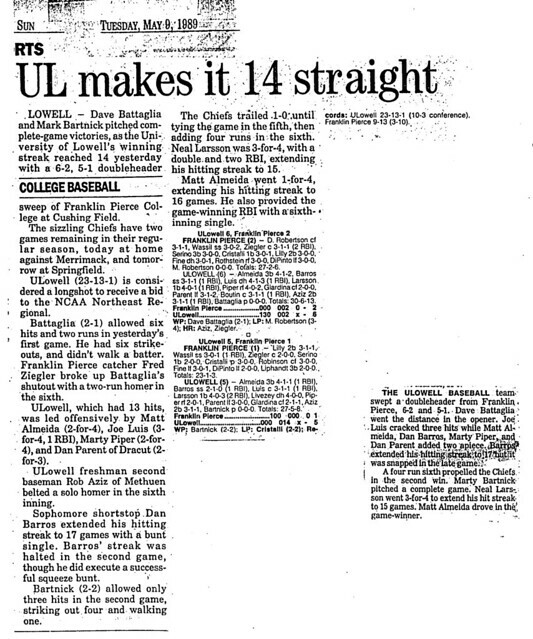 Dan completed his career high on the all-time University of Lowell list in many offensive categories, including 1st in games played and 2nd in career hits.